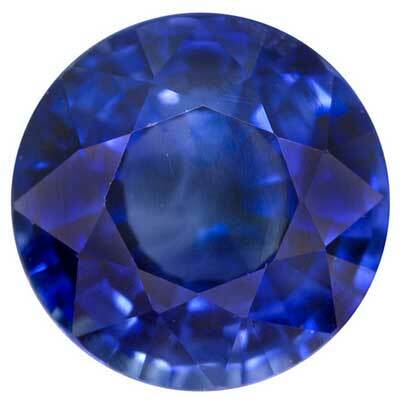 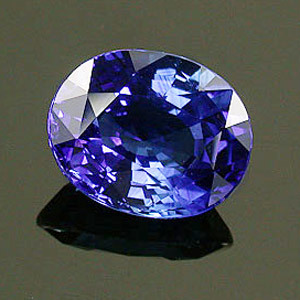 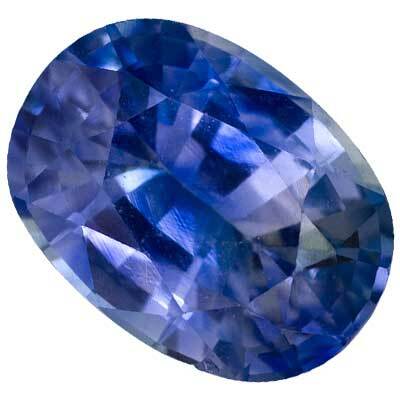 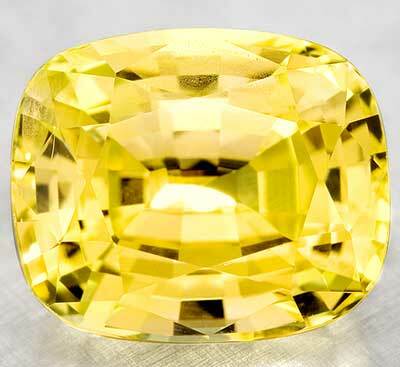 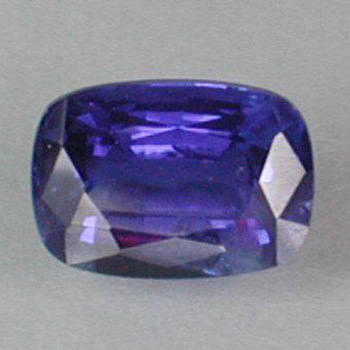 Although Sapphire is found in a many colors, blue sapphire is the color most people think of when sapphire is mentioned. 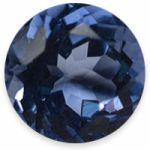 Very light to very dark shades of blue are available at USI Gems. 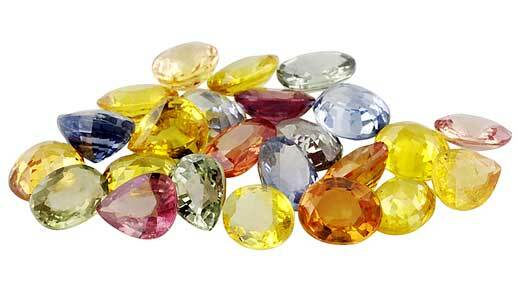 The more vivid colors (without being too dark) are the most valuable.